Maker Cafe activities are free for GeeCon attendees. Tickets for GeeCon start at $35 (one day pre purchased pass). Children under 12 are free where accompanied by a ticketed legal guardian. Drop by and get geeky with us! 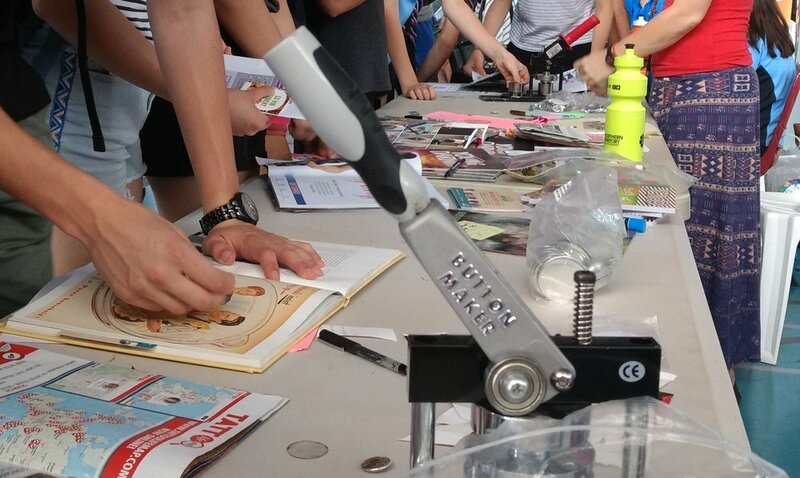 Maker Cafe is presented by City of Darwin Libraries and LAUNCH.